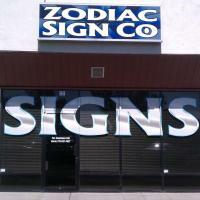 Zodiac Sign Company has been providing quality signage to Northern Nevada and beyond since 1999. 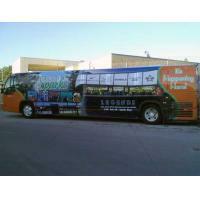 With over 18 years of experience we handle projects of all sizes. Our capabilities include production of the smallest decals all the way up to large illuminated monument signs and everything in between. 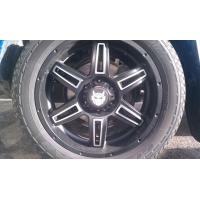 We strive to provide friendly, prompt and professional service at a reasonable price. 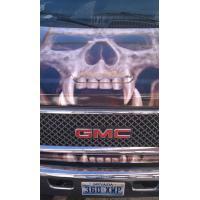 Feel free to drop by our location, call or e-mail us for a free price quote. We support local businesses whenever possible and ask you to consider doing the same. 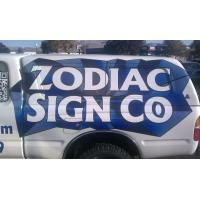 Zodiac Sign Company is able to handle just about any kind of sign or graphic project you can imagine. and much more. We enjoy being creative and improvising so bring us your ideas and we will make them happen.